Ice Rage – Games for Android 2018. 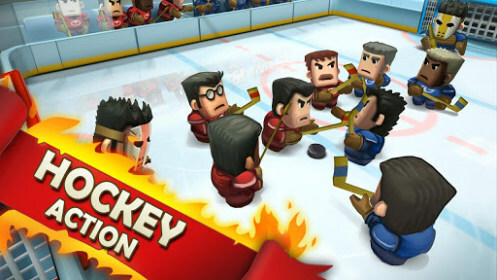 Ice Rage – Hit action-hockey. Ice Rage - this is an extremely dynamic and exciting game for Android, which has long been out on iOS and gained immense popularity. The game is a modern re-release the old and the very cool game - Hat Trick (1984). Developed a game studio Mountain Sheep, but in turn we must be grateful to the studio Herocraft. ported that this hit from iOS to Android and made it as efficiently and responsibly. This is a very fast and intense game of hockey in which you can play as one, and together with a friend, right on the same screen. 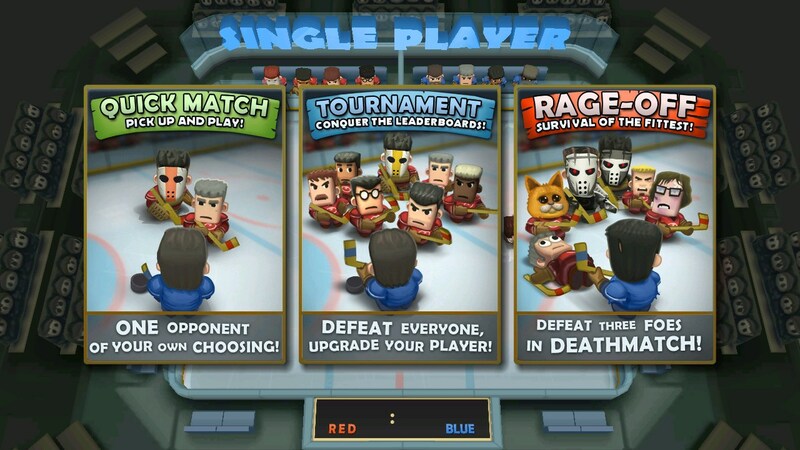 Also, the game has three main modes of play - a series of tournaments, quick short game and fight. For each game modes, we can choose the level of difficulty. 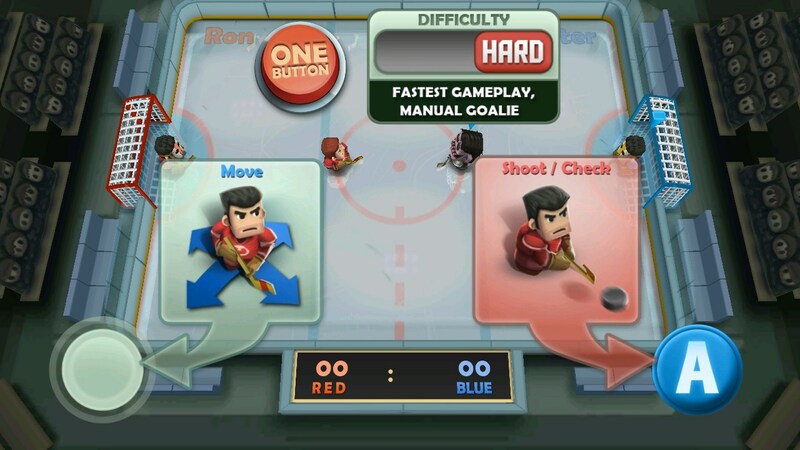 Control of the game consists of a joystick to navigate through the ice, and a button to attack. Use the attack can not only beat the puck on goal, but also to beat your opponent to the ball away (where it is not prohibited). The game has a very beautiful 3D-graphics, and lots of memorable characters. 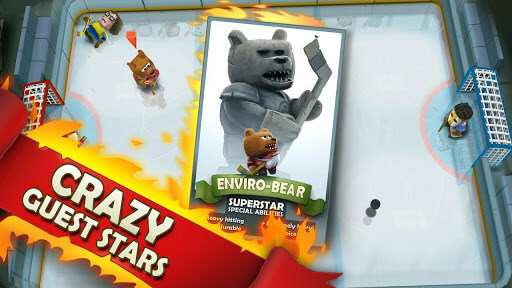 As a character, you can choose the legendary players from different teams, as well as bears, Santa and even zombies. Special mention deserves the music, which worked on the creation of the people who wrote the music for Max Payne and Alan Wake. 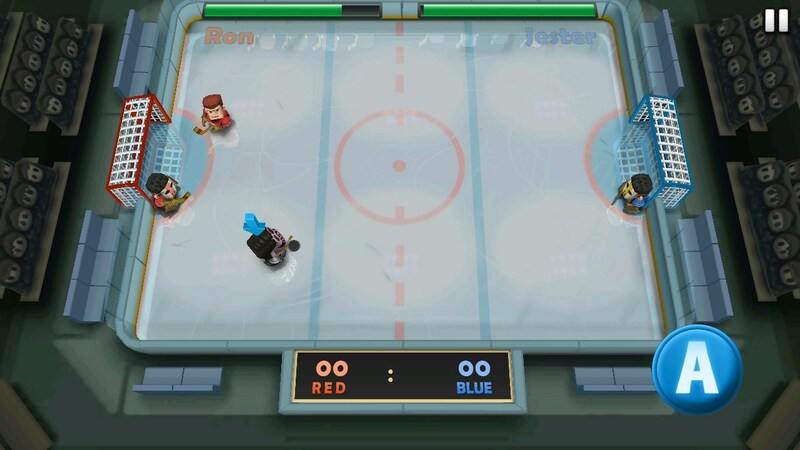 If you play two buttons too hard for you, or you, for example, play in the queue, and the second hand is occupied, before the game can turn on a "one button" and manage only a blow, and he will skate hockey player on the field. Dynamic gameplay and much more. As much as we tried to find cons, they simply do not. The game fee and sold in Google Play for a minimum amount of $ 1. You can try a free Demo-version with a time limit on the game, that should convince you to buy the normal version. However desirable to play this game for free, it is too good to spoil her advertising and free2play-model. Support the developers, they deserve it! Summary. 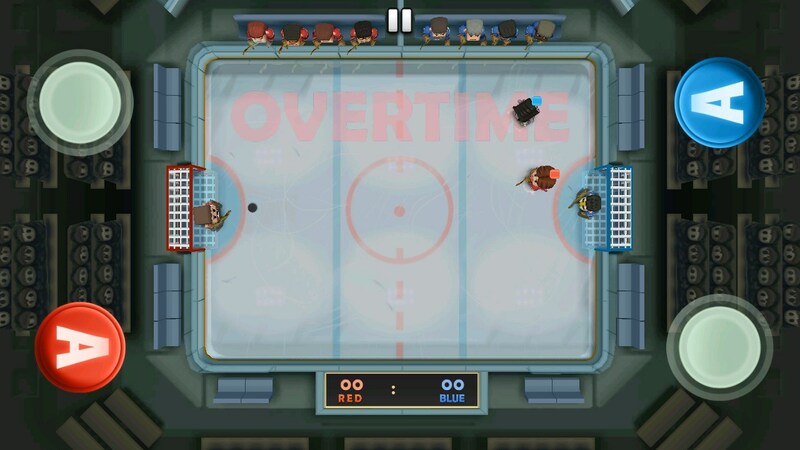 Ice Rage - is an excellent hockey arcade game for Android with dynamic gameplay, great graphics, good sound, memorable characters, simple controls and, of course, the opportunity to play together on one screen!